Seaweed the super food from Asia may just help protect against a number of serious illnesses while encouraging weight loss. Seaweed has health properties that are full of antioxidants, calcium, vitamin A, and vitamin C that protect against heart disease while encouraging a healthy thyroid. It also provides weight loss properties that add to its appeal among fitness enthusiasts. Commonly served as a side salad at your favorite local sushi restaurants it is well worth the few extra dollars on your bill. It is typically served in its green form and is mixed with ginger to create an appealing taste. Harvested in Asia and the U.S. you can feel good about protecting the environment as it has been known to improve coral reef health thereby promoting farming and sustainable agriculture. 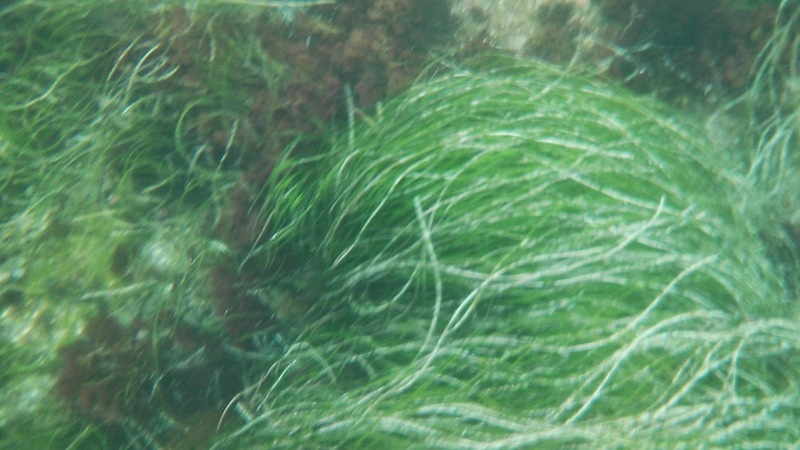 Seaweed provides a strong source of iodine that regulates the thyroid (1). The thyroid is responsible for a host of things that include hormones, fat storage, energy levels, heart rate, and skin dryness (2). Ensuring that your thyroid is receiving the right nutrients and is managing your metabolic condition correctly helps fight the damaging secondary effects. If you are hoping to lower your cholesterol levels you might want to check on the benefits of the Omega-3 fatty acids inherent in seaweed. These acids improve upon good fats and reduce triglycerides in the blood (3). Eating the right kinds of fats I your diet help to improve upon your heart health and protect your arteries. Like any other food, seaweed is not a savior for health and nutrition, but does provide some unique benefits when eat in moderation. 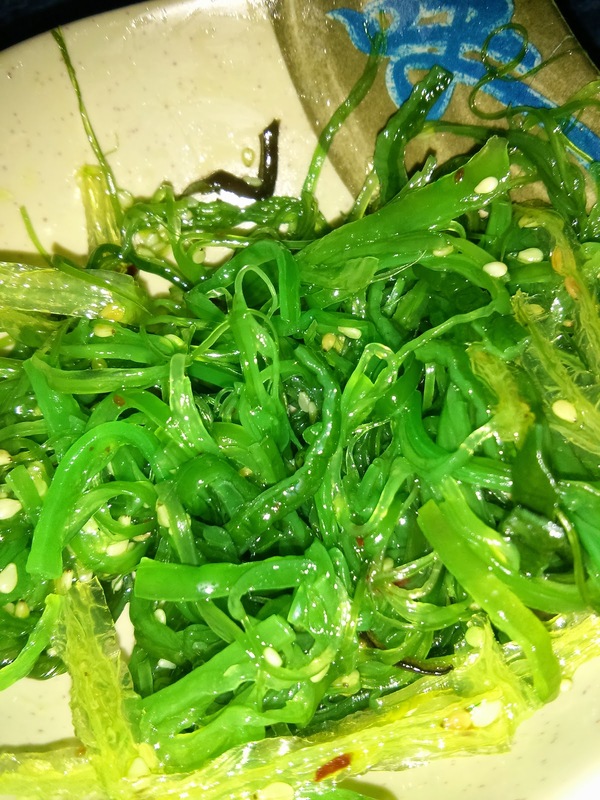 During the occasional time you may go out to eat and order sushi , make sure you also order a side dish of seaweed. Eaten in moderation seaweed has benefits that far surpass many other types of food and offers a nice alternative to your traditional salad.